Socially responsible ETFs are more than a fell-good investment theme. They also target companies that do more to drive growth. 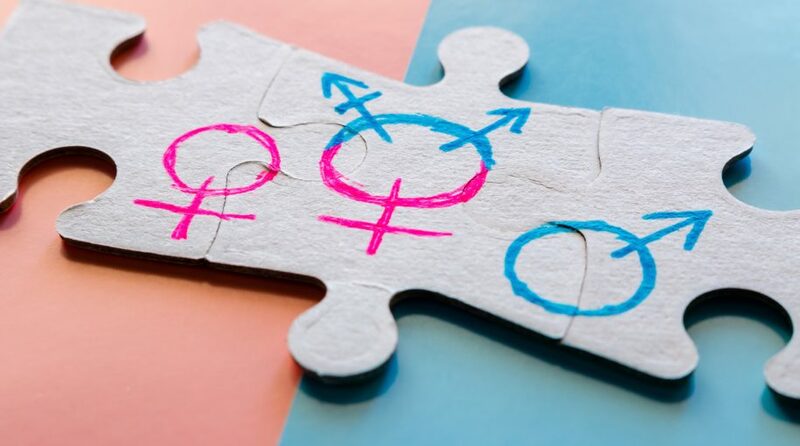 Haim Israel, an equity strategist at Bank of America Merrill Lynch, argued that gender diversity can boost return on equity, profit, dividends and market cap at a lower risk rate, CNBC reports. Furthermore, he added companies that focus on diversity trade at a premium to others. Israel’s findings come amidst the spotlight on pay and employment gap between men and women, with several companies like General Motors and Johnson & Johnson taking steps to bridge that gap. Democratic lawmakers are also working on the Paycheck Fairness Act to close close the pay difference. Bank of America Merrilly Lynch has found that Companies with greater diversity on their boards have also experienced lower volatility in earnings and dividends. “Incentives to close the gender gap are evident,” Israel added. Equality for women could also lead to a boost to the world economy. Research from McKinsey found gender equality could help bolster the global economy from between $12 trillion and $28 trillion by 2025. As a way to capitalize on the potential benefits of improved gender equality at the workplace, investors can look to targeted socially responsible ETF plays, such as the SPDR Gender Diversity Index ETF (NYSEArca: SHE) and the Impact Shares YWCA Women’s Empowerment ETF (NYSEArca: WOMN). SHE seeks to track the performance of the SSGA Gender Diversity Index, which comprises of U.S. large capitalization companies with the highest levels within their sectors of gender diversity on their boards of directors and in their senior leadership. The ETF offers an effective way to invest in firms that have a greater number of women represented in the upper management of their organizations relative to their peers. The underlying index ranks large- and mid-cap U.S. stocks on a few ratios that measure the number of women to men in executive and board roles and targets those with the highest scores, reflecting 10% of the market capitalization in each segment. The Impact Shares YWCA Women’s Empowerment ETF tries to reflect the performance of the Morningstar Women’s Empowerment Index, which is comprised of U.S. large- and mid- capitalization companies that are “empowering to women” and exhibits risk and return characteristics similar to those of the Morningstar US Large-Mid Cap Index. WOMN’s underlying index employs a rules-based indexing methodology that selects companies with strong women’s empowerment practices by using company level indicators, scores, and indicator relevance weighting from Equileap, the Fund’s ESG research provider. Additionally, Morningstar uses a quantitative process designed to determine optimal weights for securities to maximize exposure of those with higher rankings based on women’s empowerment practices. For more information on socially responsible investments, visit our socially responsible ETFs category.